This entry was posted in Challenges, Critters, Hello/Thinking of You and tagged Ellen Hutson, Lawn Fawn. Bookmark the permalink. Thanks! I am so glad you liked it. 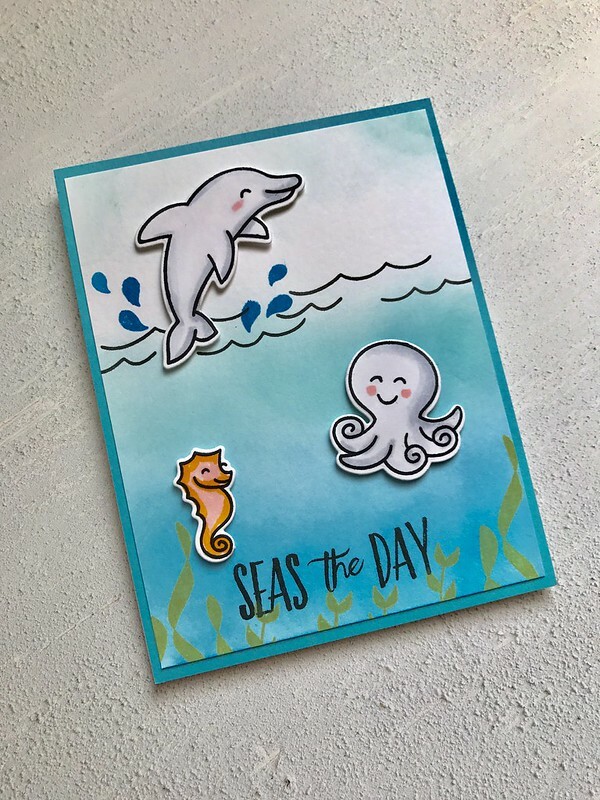 We card makers love making things that make people smile!